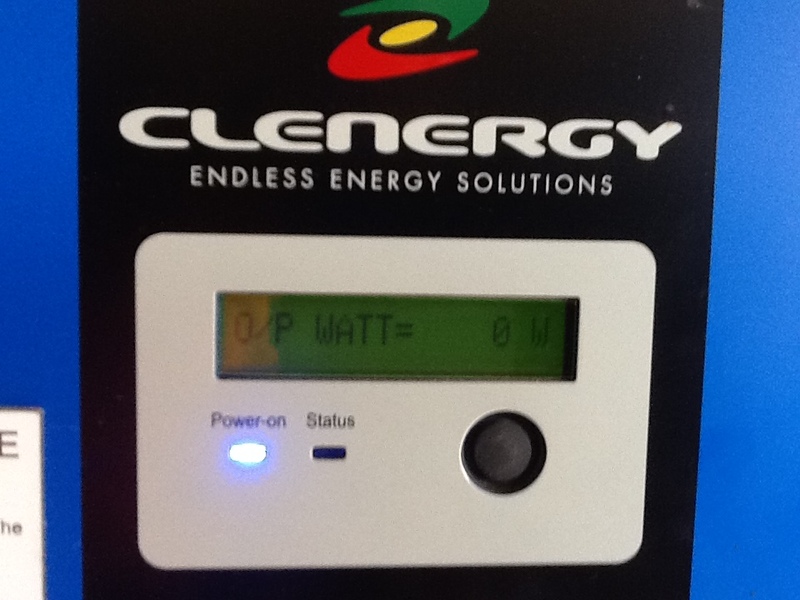 Does Your Solar Inverter Have A Blank Screen, And No Lights On? We are hearing from more and more people who have a solar inverter on their house that isn’t working. When they are looking at the inverter the screen is blank, and none of the lights are on. This is not very helpful, as there are no error codes telling you what is wrong. How can you tell what needs to be done to fix it? 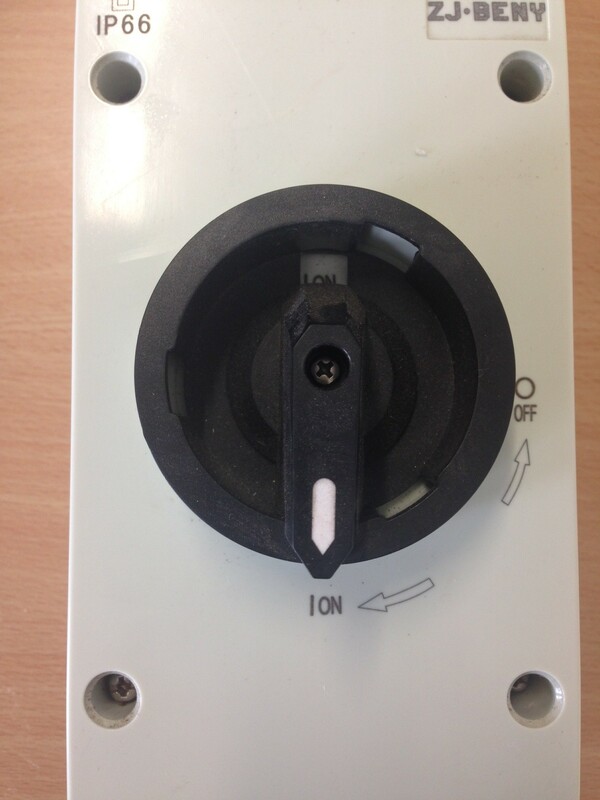 If you have switches for your DC (PV ARRAY MAIN SWITCH), check they are up. 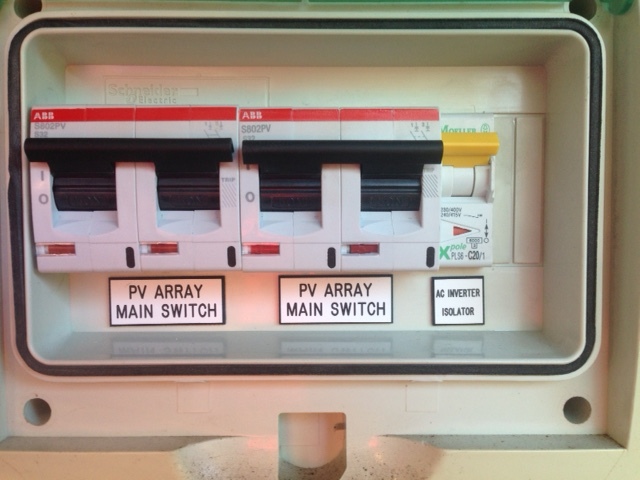 If there are indicators underneath the breakers, check that they are red, not green. It is also worth doing a reboot of your system, click here to find out how you should do this. Still No Lights On Your Inverter? If you still have an inverter with a blank screen and no lights, you now need to get it checked out by a qualified and experienced solar electrician. For someone with the right equipment and knowledge it is easy to find out. A simple test is done to check if you have DC power coming from your roof. If you live in the Adelaide area we can come and check for you. We can let you know whether your inverter is faulty, or whether you have a problem with the panels on your roof. Sometimes it can be a fairly easy fix to get your inverter back up and working again. If your inverter is faulty, we can assist you with a warranty claim, if you still have warranty on your inverter. If your solar inverter is out of warranty, or the manufacturer is no longer in business, we can advise you on the best solution. Our mission is to get your solar system back up and working again. I have a property that has been fitted with a SUNTWINS 5000TL Inverter. Yesterday evening I noticed that it was in alarm and the digital screen was flashing but blank. Today the system appears to be functioning properly but the Inverter case is quite hot. 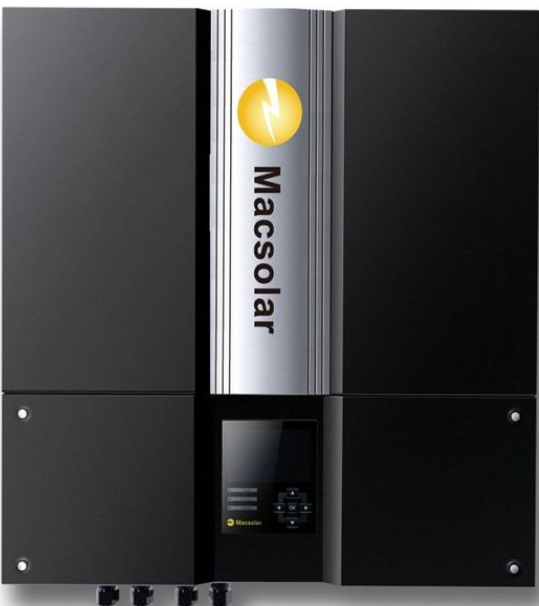 This is one of the Great Solar company products! Should I have someone come and inspect the system to make sure all is well.